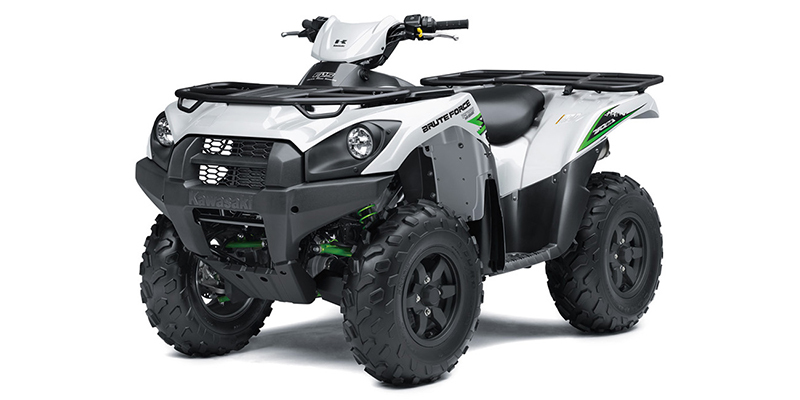 The Kawasaki Brute Force 750 4x4i EPS is a utility style ATV with an MSRP of $9,999 and is carryover for 2018. 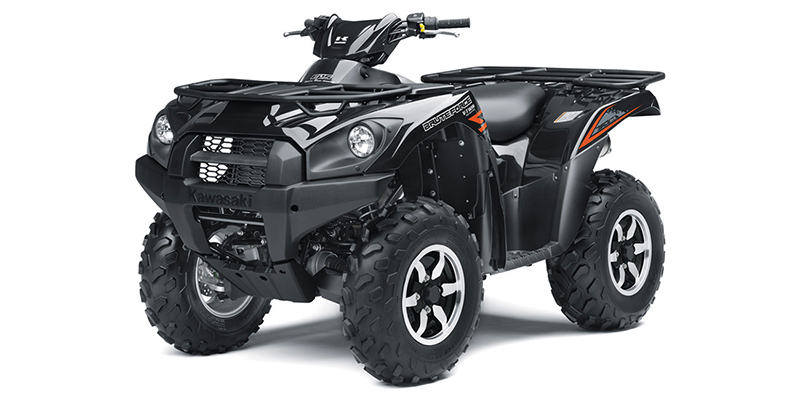 Power is provided by a 4-Stroke, 749cc, Liquid cooled, SOHC, V Twin engine with Electric starter. 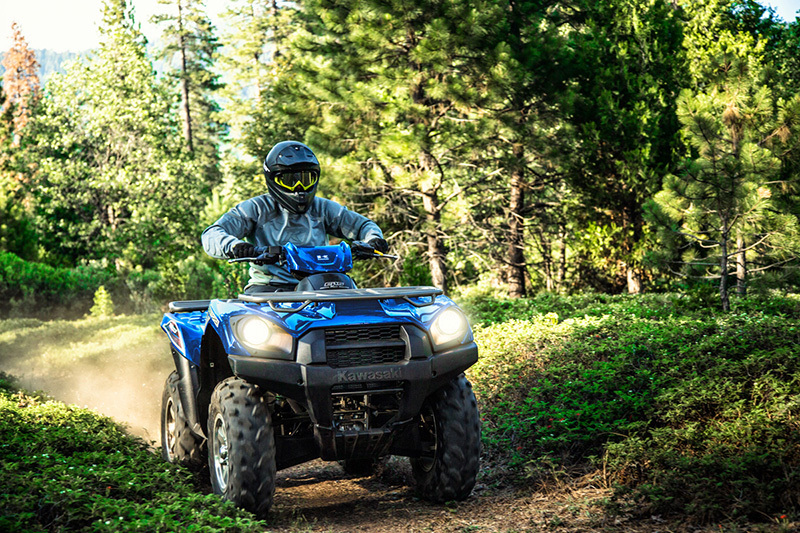 The engine is paired with transmission and total fuel capacity is 5 gallons. 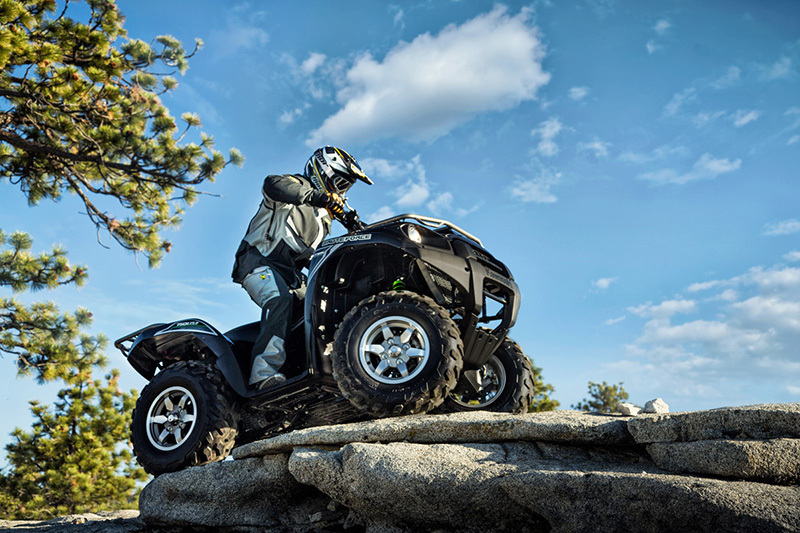 The Brute Force 750 4x4i EPS rides on Aluminum wheels with Duro: 25 X 8-12 front tires and a Duro: 25 X 10-12 rear tires. 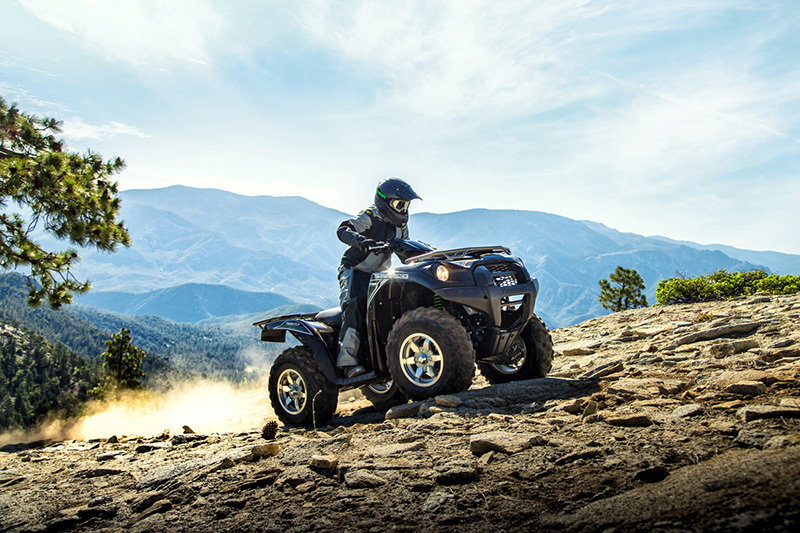 The front suspension is a Double A-Arm while the rear suspension is an Independent Double A-Arm. 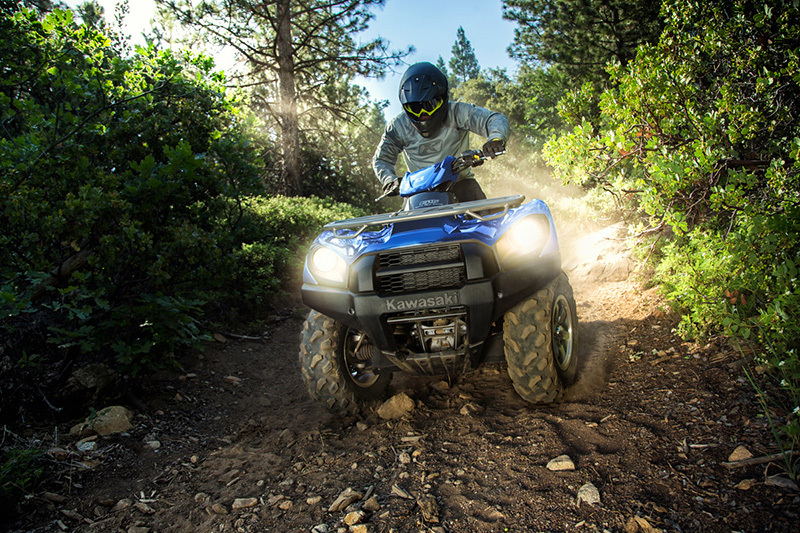 Front Dual Hydraulic Disc brakes and rear Sealed Oil Bath Multi-Disc brakes provide stopping power. 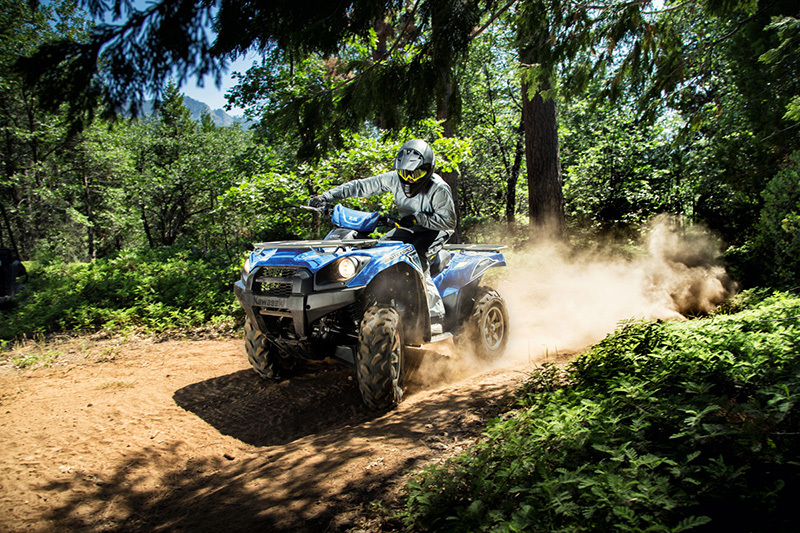 The Brute Force 750 4x4i EPS comes standard with an One-Piece, 1-passenger seat.